The biennial furniPRO Asia is the leading trade fair for the woodworking, furniture and panel production industries in South East Asia. 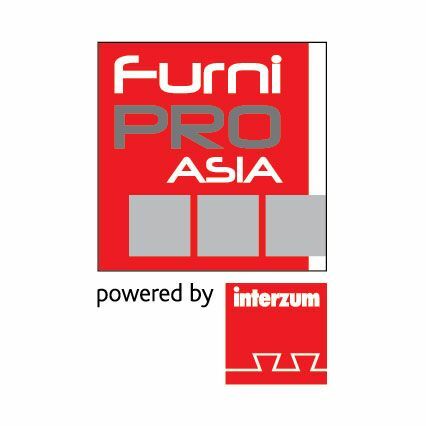 furniPRO Asia offers an unparalleled outreach and access from the international woodworking and furniture production industries to trade professionals in the ASEAN region and beyond. At furniPRO Asia, we attract high quality buyers with our commitment to be a showcase and trading platform for the newest machinery and technologies in the market. Make the difference with furniPRO Asia - South East Asia's #1 Trade Fair for woodworking, furniture and panel production.